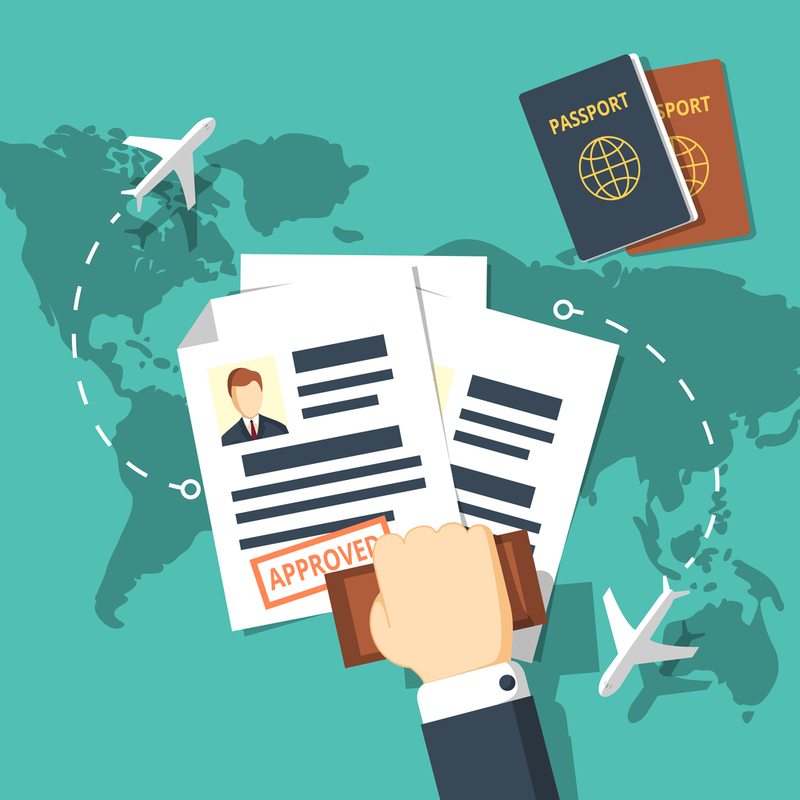 If you are planning to obtain a long-term VISA when you live outside Japan, you should apply for the Certificate of Eligibility at the Immigration office in Japan. This application can be submitted by your company of the future, by your family member. I can make this application sheets and submit them instead of you. VISAs have a certain period of stay, so you have to apply to extend the period of it to your nearest Immigration office if you want to stay Japan longer than former period. I can make this application sheets and submit them instead of you. If you already enter with certain kind of VISA and want to change another type of VISA because of change of job, you have to apply for the change of status of your VISA to your nearest Immigration office. I can make this application sheets and submit them instead of you. If you want to stay in Japan permanently, you may be able to obtain the Permanent Resident VISA. In order that you can obtain it, there are many requirements. So, please consult me. I investigate your condition and do the procedures instead of you. If your baby is born in Japan, you usually apply Acquisition of Status of Residence for him/her within 30 days from his/her birth to your nearest Immigration office. I can make this application sheet and submit it instead of you. If you away from Japan for more than　1 year, you have to obtain a Re-entry permit. From 2012, you don’t have to apply Re-entry permit if you are back in Japan within 12 months. But I recommend you to apply Re-entry permit if you have some possibility that you are away from Japan for more than 12 months. If your VISA’s status is “Students” or “Dependent” you are prohibited to work full time. But you can work part time if you ask for this permission advance at the Immigration office. If you work without obtaining this permission, you are working illegally. I can make this application sheet and submit it instead of you. From 2012 a Resident Card(zairyu-card) has replaced an Alien Registration Card. Under this new system, your Residence Card is the proof of your VISA in Japan. I can advise you this system plainly. There are many requirements in order that you can obtain Japanese Nationality. However　you can file the application for Naturalization to Legal Affairs Bureau. Special Stay Permission may be granted to over-stayed foreigners by considering the reason of their stay in Japan. So, please consult me. I investigate your condition and do the procedures to obtain it instead of you.